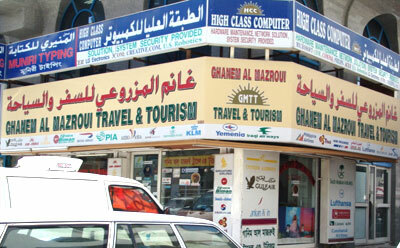 Ghanim Al Mazroui Travel & Tourism was established in 2006 and specializes in the field of travel & tourism. We have tickets for all the airlines at very reasonable prices with free home delivery. 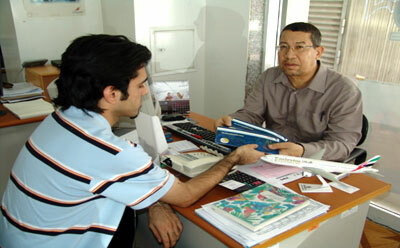 We are also marketing tourism in Abu Dhabi. P.O. Box: 29440, Electra Road- Behind Janata Bank - Abu Dhabi - U.A.E.